CTC currently offers neighborhood-based developmental therapy coverage for children 0-3 years of age in Marion, Hamilton, Tipton, and Hendricks counties through Indiana First Steps. 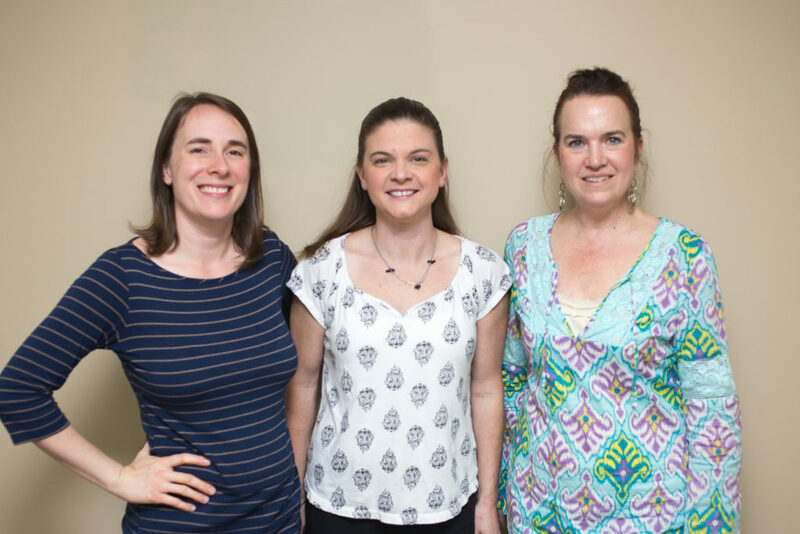 We will design and implement treatment strategies within your child’s regular routine to achieve the developmental outcomes set by your family. By understanding the central role of play in a child’s development, our DTs are able to facilitate the learning process in your child. Additionally, while recognizing the parent as the primary educator, we will offer our knowledge and experience to enhance your child’s and family’s opportunities. If your child has shown signs of speech/language delay, behavioral issues, emotional concerns, deaf/hard of hearing, or vision problems, or has been diagnosed with cerebral palsy, down syndrome, developmental delay, prematurity, or any other genetic, orthopedic, or neurological disorder, contact us to see if developmental therapy is the answer for your child! Your child’s one-on-one treatment sessions can include: parent education, home exercise/activities program, sensory integration activities, book/puzzle play, modeling, language/vocabulary skills, community outings, and much more! 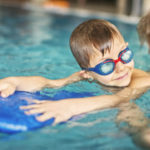 At CTC, we offer friendly, caring developmental therapy specialists with extensive pediatric experience and training in the latest treatment techniques. We have helped connect hundreds of children with their potential!